My work is available for purchase at the following distributors. 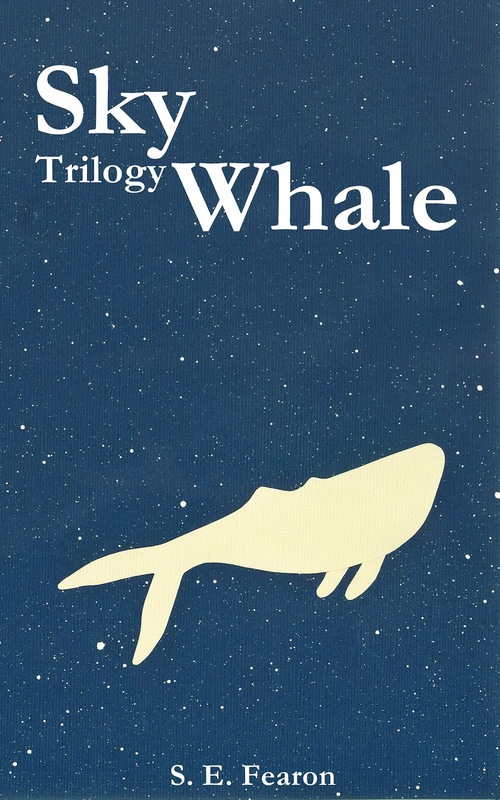 In the Sky Whale Trilogy we meet three heroines, with three destinies, in three unique novels set in the developing civilisation of the Draca Lands spanning some two-hundred and seventy years. In each story the sky whale (a mythical omen of destiny) is a mostly invisible but strong presence presiding over the destiny of our heroines as each heroine faces the turmoil of their times. One morning Lily Newman sees a whale in the sky! Despite her grandmother’s assurance that people who see sky whales are destined for great things life goes on as usual in her sheltered mountain village – that is until her path crosses with Viscount Odin Fairchild. Suddenly Lily is thrust into a world of kings and queens and a kingdom in turmoil. Where will her convictions lead her? And can she find the courage to discover whether people who see sky whales really are destined for greatness?